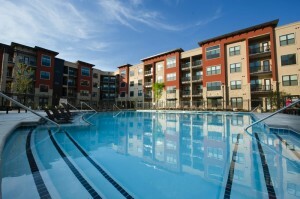 Each property includes its own amenities. Most of the properties TP Corporate Lodging works with have basic amenities but many come with extras you have never thought of. Ask your salesperson if there is one or more of these that interests you for the property you are considering. Not all are included at each property so it is up to you to let us know what you need. Here’s a list of amenities that could be included.